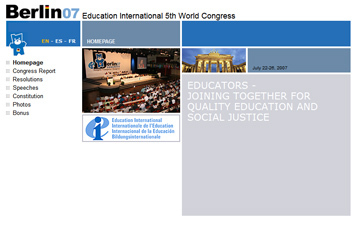 Education International is governed by the World Congress. 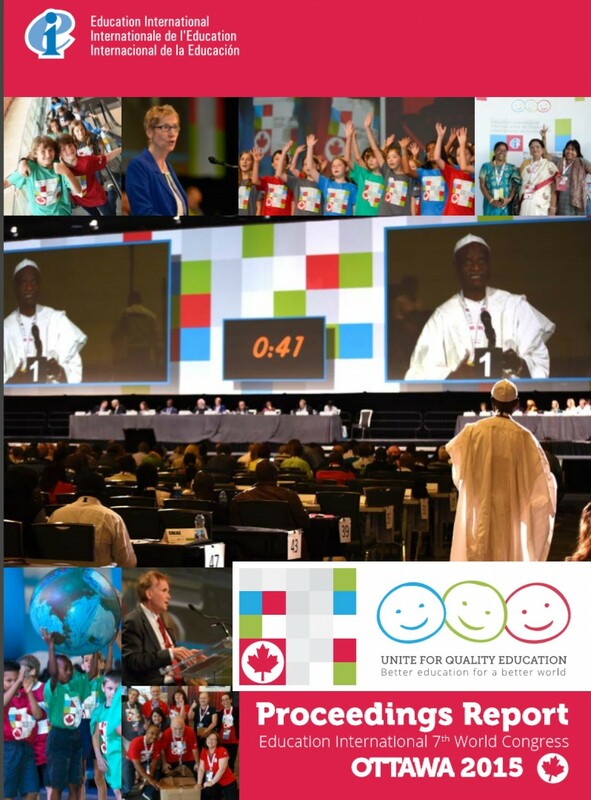 Every four years, it brings together delegates from all EI member organisations and observers from international organisations and intergovernmental agencies with which EI maintains on-going relations. 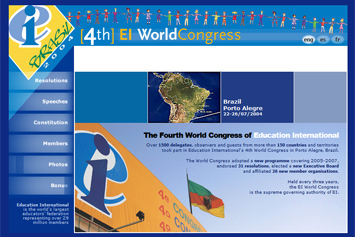 The World Congress adopts a four-year programme,budget and policy resolutions and elects the Executive Board, which monitors and implements EI’s activities. The Executive Board meets at least once a year to steer the implementation of decisions taken at the Congress. The Secretariat headquarters of EI is in Brussels, Belgium. We have regional offices in Africa, Asia, Europe, Latin America, and North America and the Caribbean. 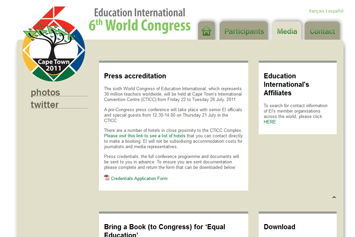 After each Congress, a comprehensive proceedings report is published. Please follow the links below to access the reports. 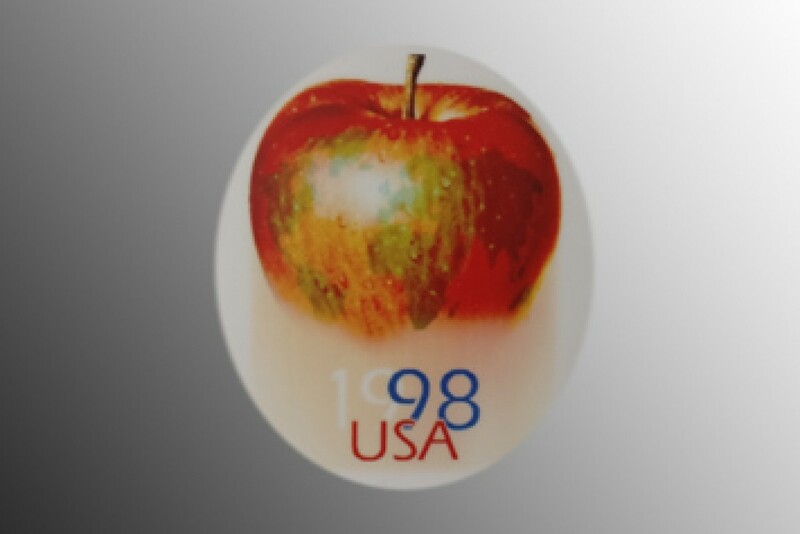 Materials for this Congress were developed in WordPerfect, and while they are still available in the EI Archives, they are not easily converted to current file formats. 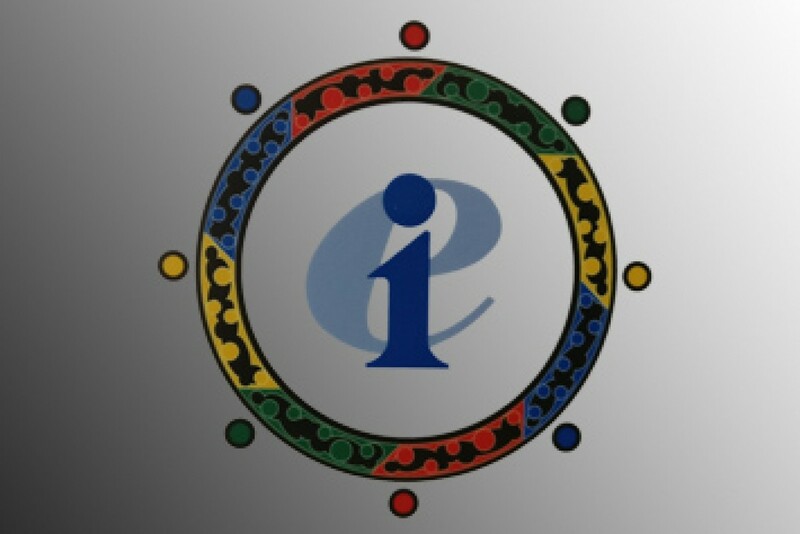 Please contact headoffice@ei-ie.org for further information. 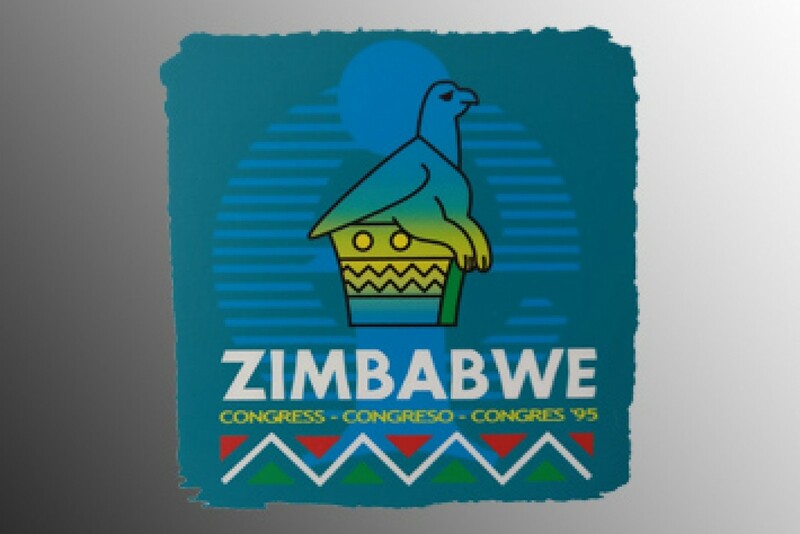 Materials for this Congress, in an older file format of Microsoft Word, are still available in the EI Archives. Please contact headoffice@ei-ie.org for further information.